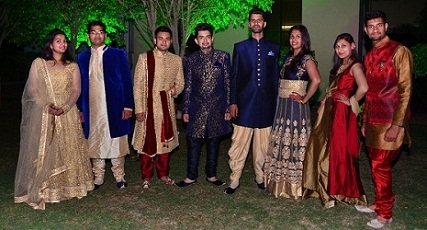 Alliance ’the students' association of LBSIMT is a synergy of postgraduate students from diverse educational and cultural backgrounds. 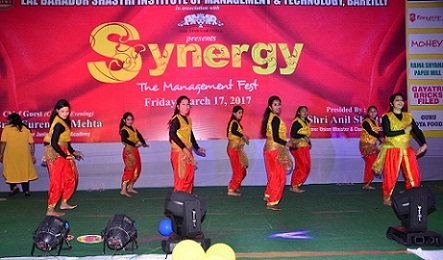 It is actively involved in various activities which aim at inculcating managerial and organizational skills in the students. Wall Street is the platform through which the students of LBSIMT look for ways of enhancing their knowledge in the area of Finance as a supplement to classroom teaching. Apart from giving the students an analytical insight into the intricacies and general scenario of the financial world it strives to develop financial acumen through innovating stock games, etc. 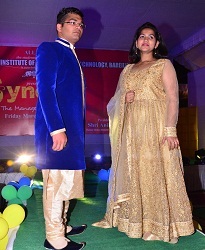 The HRM club of LBSIMT is 'Torch Bearers'. 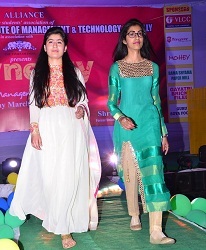 It is involved in developing and sharpening the managerial skills for tackling real life situations with human beings. Torch Bearers provide a platform to practice the different concepts of HR that enable students to contribute to organisation building process. The Club, through its activities attempts to look beyond borders & develop a global orientation in thinking and planning. 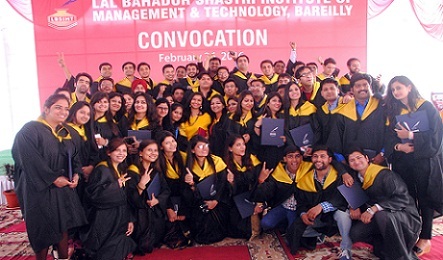 It enables the students to assimilate the practical nuances of international business. 'World is the Home, Sky is the Limit, Stars are the Destination. 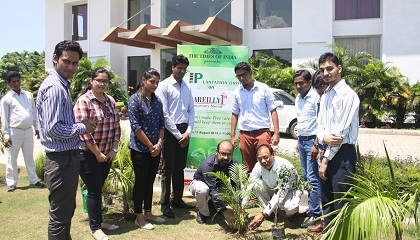 As a part of their societal commitment, the students of LBSIMT from time to time have organised events like Tree Plantation Drive and Pulse Polio Drives. Alliance has also organised a Blood Donation camp in association with IMA Blood Bank, Bareilly . Alliance, the students' association of LBSIMT is involved in organizing industrial visits for students to familiarize and keep them in constant touch with the actual practices followed in business organisations. 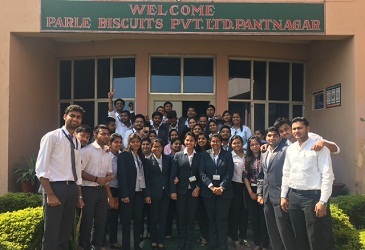 Recently students have visited Dabur India Ltd.- Students on Industrial visit Sahibabad, Jubilant Organasys - Gajraula, Parle Biscuits Pvt. Ltd., Rudrapur, Nestle Rudrapur etc..